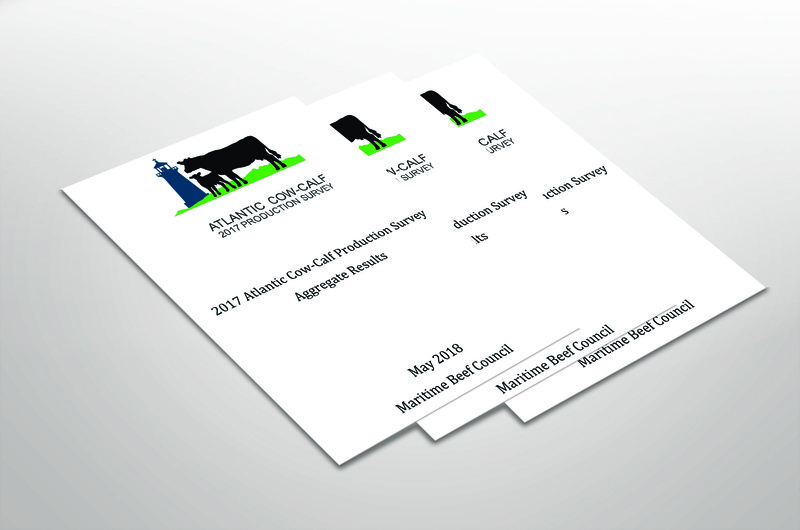 During the fall of 2017, the Atlantic Cow-Calf Survey was administered for the first time in Atlantic Canada. The purpose of this survey was to create an overall picture of current production practices on beef operations in the region. With the implementation of the programs outlined in the Maritime Beef Sector Development and Expansion Strategy, this survey will be repeated on a bi-annual basis as a means to measure the impact of the strategy on the local beef industry. The questions from this survey were modified from the Ontario Cow-Calf 2017 Production Survey. Both the Ontario and Atlantic surveys have origins from the Western Canada Cow-Calf Survey. This way, producers across the country can use the results from each of these surveys as a benchmark on their operation. This survey was voluntary and 98% were completed online. Thank you to those that participated in this study. In total, there were 65 fully completed surveys which answered all 79 questions.